A fun filled wedding full of mischief, full of entertainment and lots of involvement by each and every one. 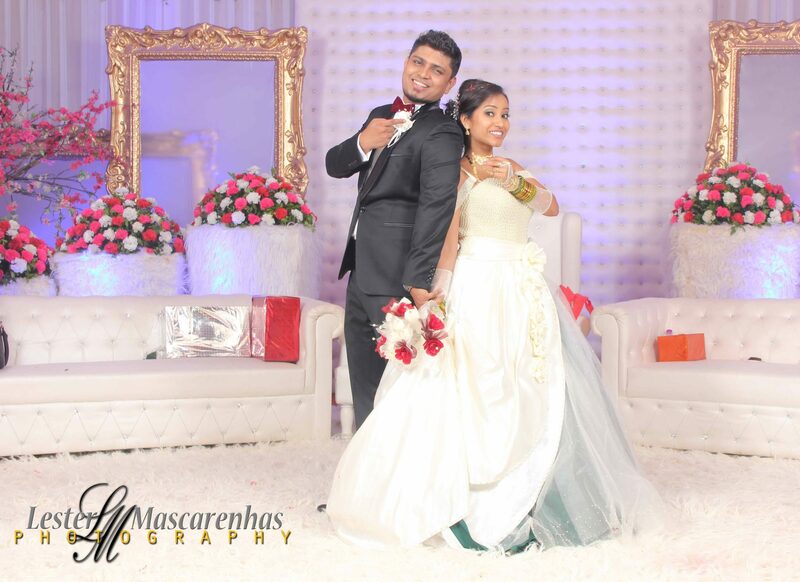 Our photographers even did the postnuptial photoshoot of this couple. Let’s dance to the music.